Growing flowers once linked to social status. 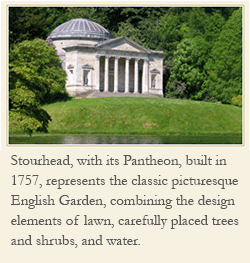 How I remember my visit to England’s Rousham, a grand old house with a landscape by William Kent, dating back to the eighteenth century. A massive lawn fills much of the property and stretches to the walls of the house. I enjoyed walking the gravel pathways of the walled garden of shrubs and flowers. 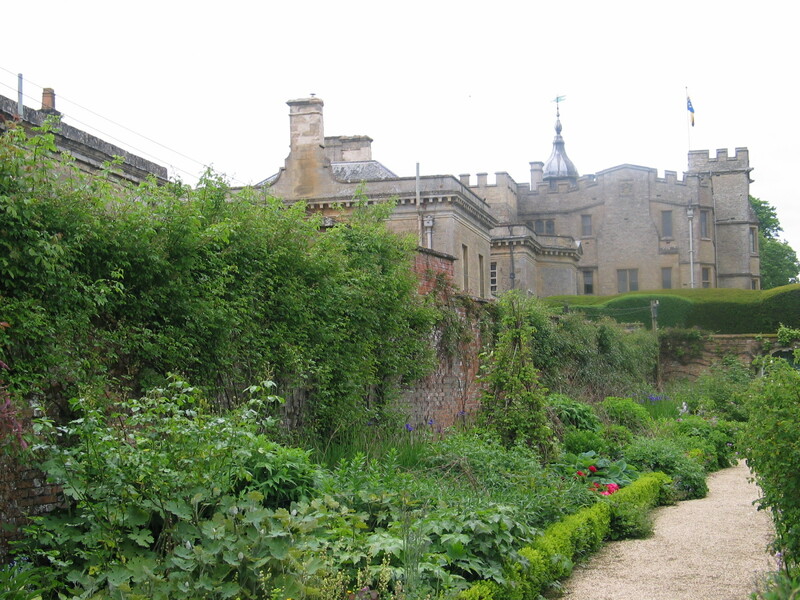 The walled garden held both vegetables and cut flowers in keeping with the tradition of the eighteenth and nineteenth century English garden for the wealthy. The high red brick walls became home to the many gardeners who worked at the estates of the wealthy during the summer months. They provided food for the table and flowers for decorating in the house. 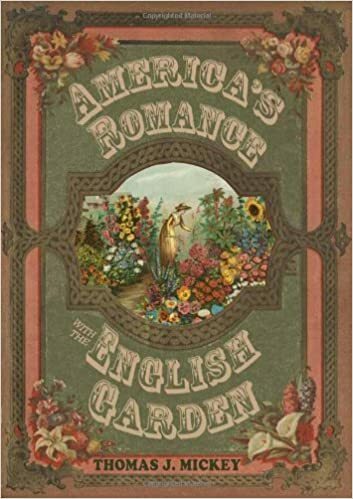 Scourse suggests that the kind of flowers that the wealthy cultivated were not the same as the cottager or the mechanic grew in their own garden. Laborers grew pinks, carnations, auriculas, anemones and hyacinths. Who would have thought that growing a particular kind of flower expressed social status? Eventually there came more exchange between the classes on gardening. Scourse writes, “Interest in flowers as well as the hobby of growing them was potentially a great leveler.” Florist clubs and plant societies helped to bridge the gap. Fascinating as usual. Flowers showing status. I can see that. Donna, thank you for your comment. I guess it still happens today. Many people in the north could not grow orchids without some kind of greenhouse over-wintering for them. A greenhouse is not cheap, as you know.